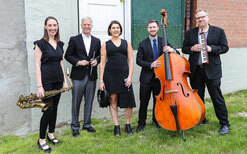 Latest News and Gigs - Website of wscottjazz! The Scott Gwinnell Jazz Orchestra's new recording from Detroit Music Factory, MULGREW-OLOGY, is out! You Can Buy the CD at gigs or mp3s from Detroit Music Factory. was a great success! In our 10th anniversary, we had a record number of students. Great master-clinicians and informative clinics by top educators helped young and experienced jazz musicians move further in their journey. 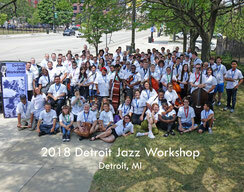 Summer Jazz Week 11 will begin taking applications in January, 2019. 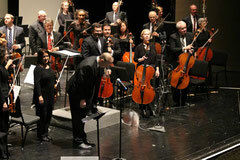 It was a great concert from the Scott Gwinnell Jazz Orchestra with the Motor City Symphony Orchestra. It was recorded and a couple of cuts are available to see below. Enjoy!